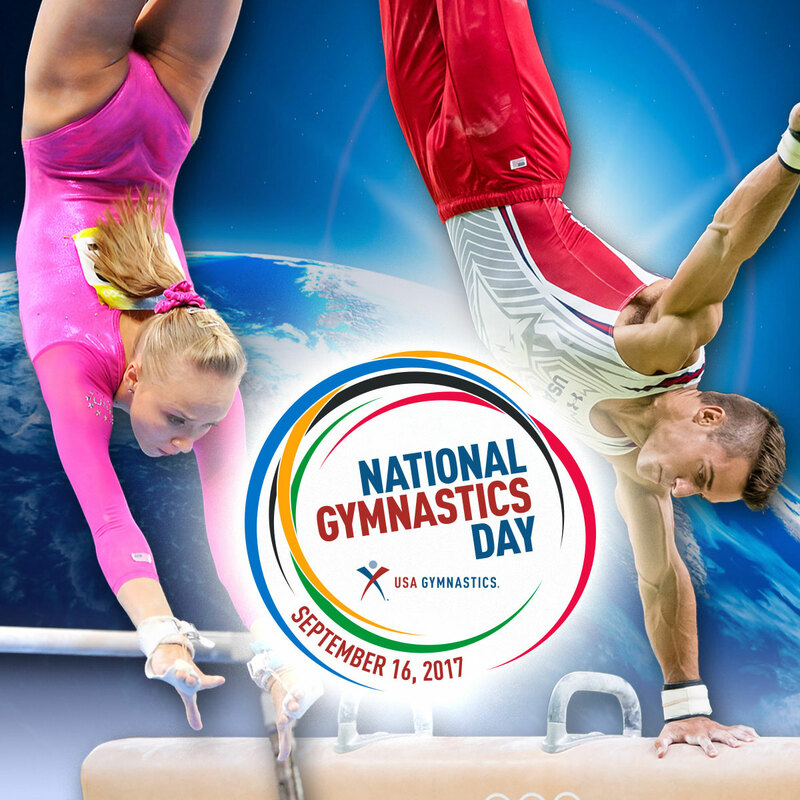 Mark your calendar for the 20th annual National Gymnastics Day taking place Sept. 15, 2018. All gymnasts, coaches, gymnastics clubs and fans are invited to celebrate the sport with USA Gymnastics! Why do you love gymnastics? Show off your best pose or skill on social media and win prizes! On National Gymnastics Day, show off your skills and share on Facebook, Instagram or Twitter. 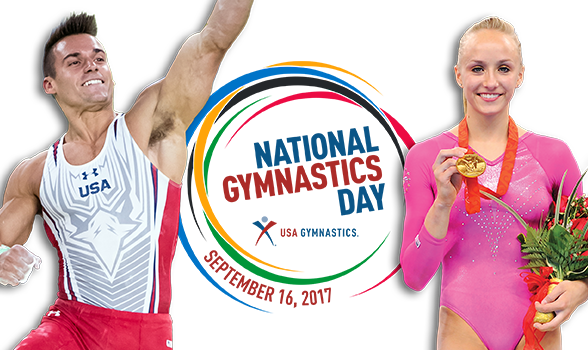 Winners of the #ShareYourSkills Social Media Contest enter for a chance to win free event tickets to a USA Gymnastics Premiere Event featuring our elite athletes, autographed giveaways from Nastia Liukin and Sam Mikulak, 2018 National Congress tickets and MORE! *Airline tickets are not included with event ticket prizes. 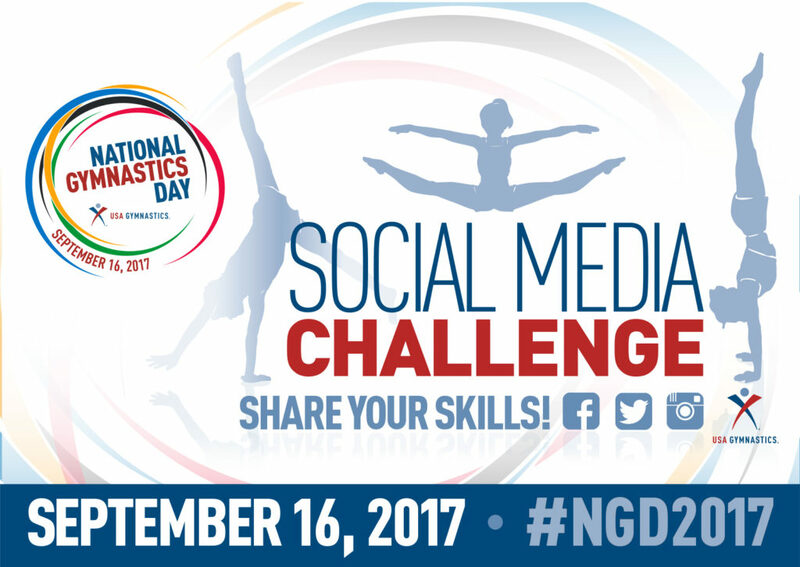 The 2017 National Gymnastics Day Social Media Challenge winners will be announced one week after the contest on USA Gymnastics social media pages. Participants may enter multiple photos or videos to be considered. The hashtag #NGD2017 must be used to be considered a valid contest entry. 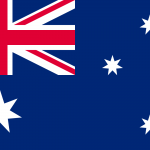 By participating in the challenge and National Gymnastics Day you are consenting to future use of your image to promote National Gymnastics Day. All submissions must be posted before 11:59 p.m. ET on September 16. The number of winners will be determined based on the number of contest submissions. 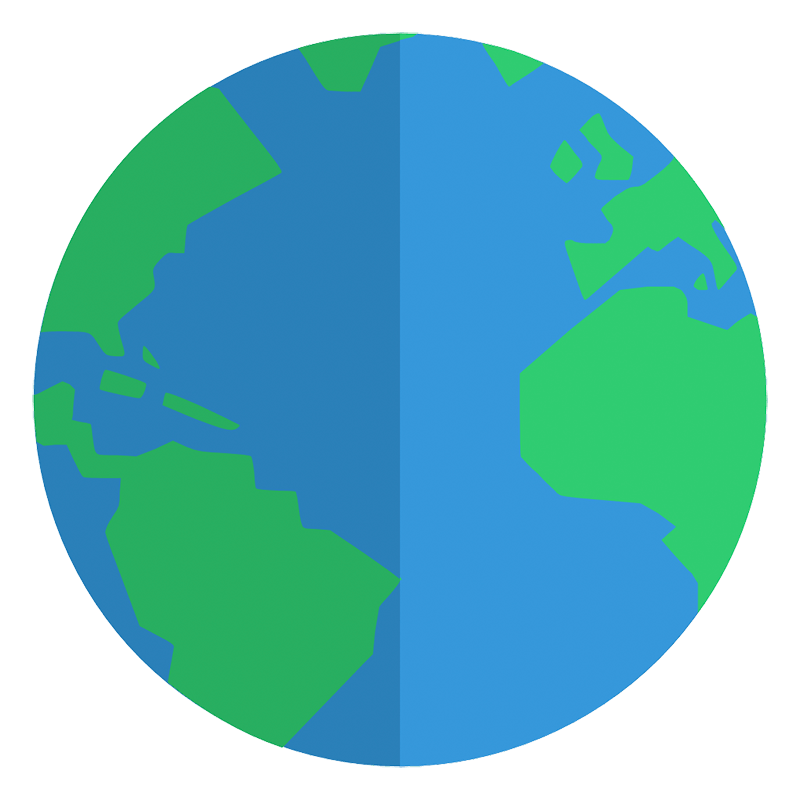 Here are some tools to help spread the word to the world. Check out videos from our athlete ambassadors about why they LOVE gymnastics! Cindy Scharns – Branch Gymnastics, Battle Creek and Kalamazoo, Mich.
Patti Komara – Patti’s All American, Dyer, Ind. 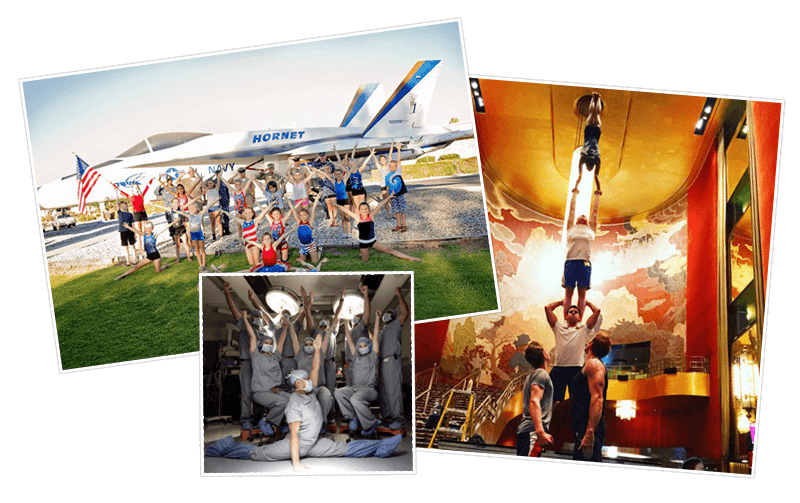 Jeff Lulla – Fun and Fit Gymnastics Centers, Calif. It may be NATIONAL gymnastics day, but let's get the whole world celebrating! The celebration in 2017 is growing! 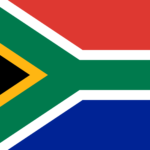 Use the links below to promote your celebration. Email usagymnasticsinformation@usagym.org for more information about how you can join the celebration. gymnasticsday.com is a USA Gymnastics production. To learn more about USA Gymnastics, visit usagym.org.